The Original. El Classico. First Born. It has many names among it's followers but we call it "The Pioneer". 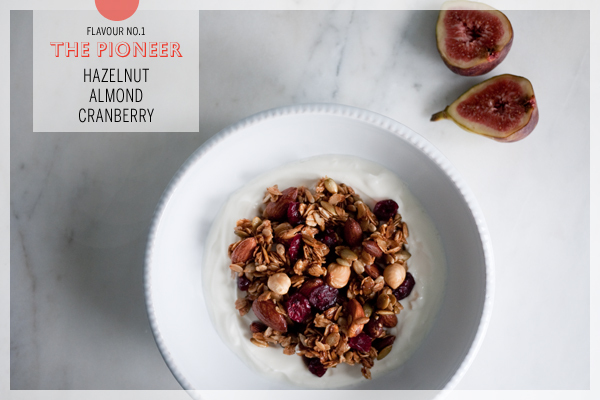 Packed with protein-rich nuts and tangy cranberries, it's our favorite combination. Sailors believe that a little sprinkling of "The Pioneer" will brighten up a stormy sea -- and on a moonlit night, you can sometimes hear it munching. 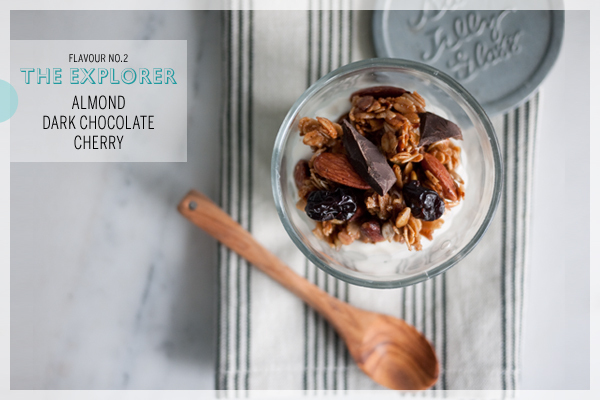 Breakfast is best with Belgian dark chocolate, plump dried cherries, and perfectly roasted almonds at your side. 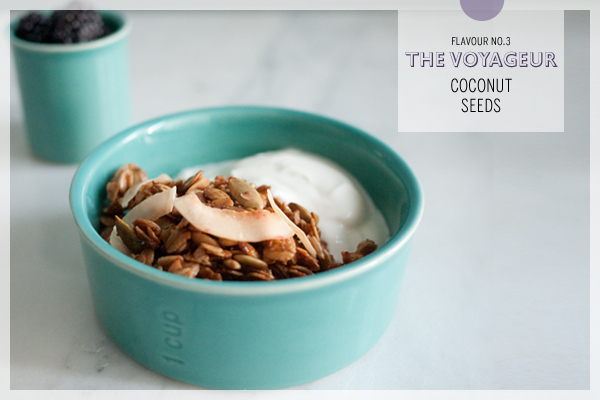 Delicious with rich vanilla yogurt for breakfast, or straight out of the bag as a snack. Make "The Explorer" your first mate!